Something interesting to get you all warmed up for this country; out of total, 70% of Japan is mountains, including more than 200 volcanoes and it is an archipelago that is built up of 6852 islands! The four largest among them are Honshu, Hokkaido, Kyushu, and Shikoku which make up about 97% of the total land area of Japan.It is a wonderful tourist destination with surprising well blended intertwining modern and ancient cultures. The concoction of the state of the art high rise buildings along with an ample number of beautiful ornamental gardens and ancient castles will simply blow you away. Gardening has indeed taken an important place in the lives of Japanese people for more than 1000 years. In festivals, people carry the local shrine’s kami (Shino) through the town in Mikoshi. But if you really want to take a dip in the Japanese culture, take a dip in a hot spring known an Onsan. These are very popular in Japan and this region has a few of them. You begin your journey in this country from Tokyo, a technology hub alongside the nostalgic cultural Japan. You will be served with fantastic panoramic views of the entire city from anyone of the three buildings namely, the Tokyo Tower, the Tokyo Metropolitan Building and the World Trade Centre, all of which have a dedicated platform for it. If you like fish then do visit the Tsukiji Fish Market which is the largest fish market in the world. Some other attractions are the Ancient Buddhist shrine in the Asakusa district, the Sensoji Temple that dates back to the 7th century, Tokyo National Museum, which is the oldest and the largest in Japan, the Tokyo Metropolitan Museum of Art, etc.are a few among the famous museums. For some shopping and fun in Tokyo, visit the Ginza district. Another one to watch is Kyoto which was the ancient capital from 794 AD to 1868 AD. 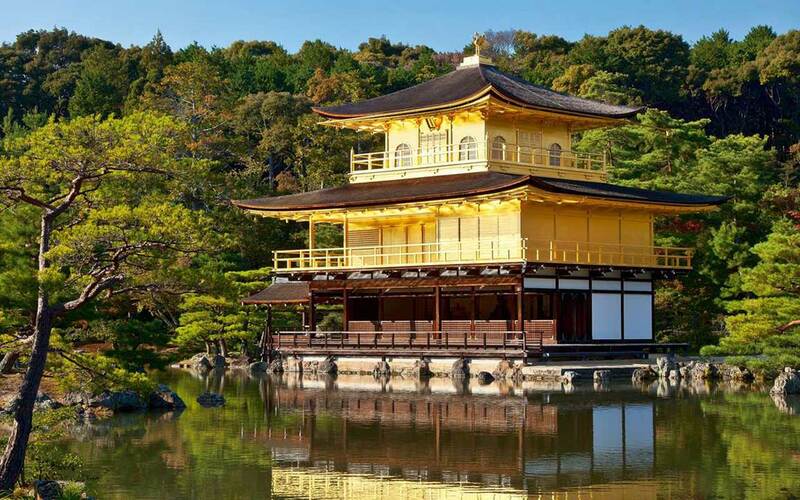 Kyoto is a beautiful collection of shrines, pavilions, castles, ornamental gardens, and atmospheric neighbourhoods. Higashiyama District, Gion District, Kyoto Imperial Palace, Nijo Castle, Kinkakuji Temple, Ginkakuji Temple, Nansenji Temple, one of the most important Zen temples in Japan, and the Heian Shrine with its monumental gate and impressive grounds are some marvels in this city. Next on the list is Nara, which was the capital of Japan from 710 AD to 784 AD and breeds numerous sites that are nostalgic of the profound history of Japan and even more in number are the scenic ones. A vast majority of these are concentrated in Nara Park which is actually a green space where tame deer are a common sight. The second largest Buddhist temple in Japan –the Todaiji Temple, the largest wooden building in the world –the Daibutsuden are a few places in Nara that accentuate the serenity all the more. Serving something different than Nara is Nikko. 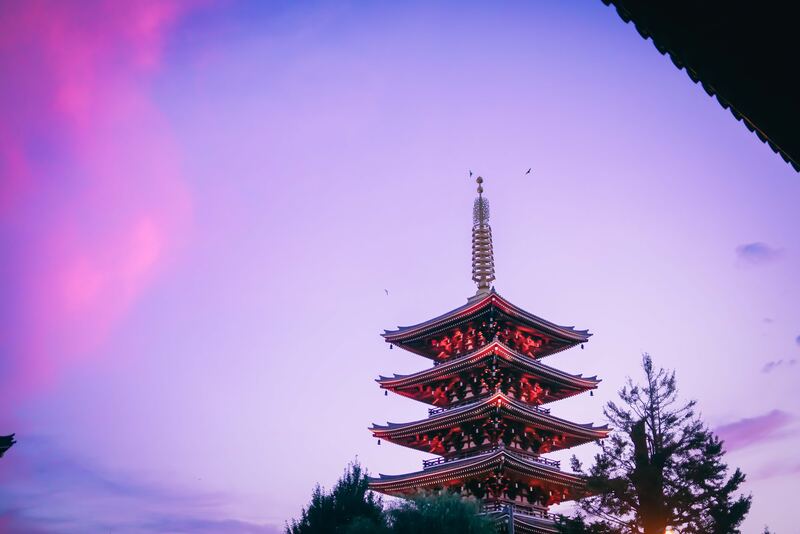 Offering a wide range of temples with multi-coloured carvings and golden leaf, it also has a 13000 cedar tree forest and some famous temples like Toshugu, Rinnoji, Futarasan. Something even more different would be a visit to Hakone Spa and the nearby Mount Fuji. The famous Lake Ashi, the boiling sulphur springs of Owakudani Valley, the Hakone Ropeway cable car and Hakone Open Air Museum are some sites not to be missed. Hiroshima holds the Peace Memorial Park that was built to commemorate the ancient city and resemble the same value. Sapporo is Japan’s fourth largest city and the capital of Hokkaido Island. This is the city that hosts the famous Sapporo Snow Festival that displays flabbergasting snow and ice sculptures that attracts millions of visitors from all over the world. Sapporo Clock Tower and the Historic Village of Hokkaido are two attractions not to be missed. Okinawa is famous for its sun and the beautiful beaches. 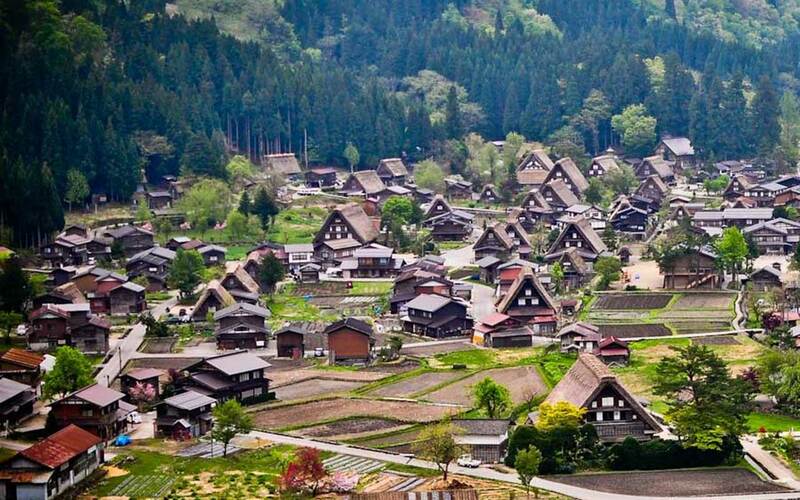 Now if you seek adventure and adrenaline then places like Takayama is just for you. Also the Takayama festival held in spring and fall is widely cherished. Moreover, Kanazawa in central Japan is well known for the various preserved national treasures in Edo Period Districts and handicrafts. Kamakura is another site well known for its Great Buddha statue, a bronze statue which stands on the grounds of Kotokuin Teple. Summing up all these, Japan is that place where you can leave all your worries and come back to your original place with just memories, happiness and a recuperated spirit. Just make up your mind and get ready for exploring all the beautiful places in Japan.